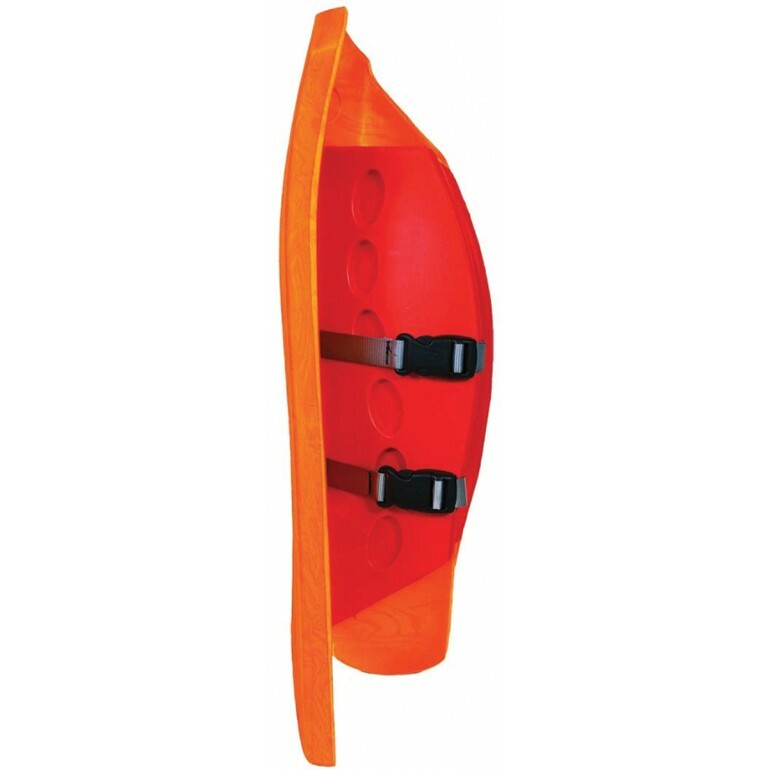 Small - fits players 4'11" to 5'4"
Medium - fits players 5'2" to 5'8"
OBO's OGO leg guards are perfect for the goalie who is just starting out. 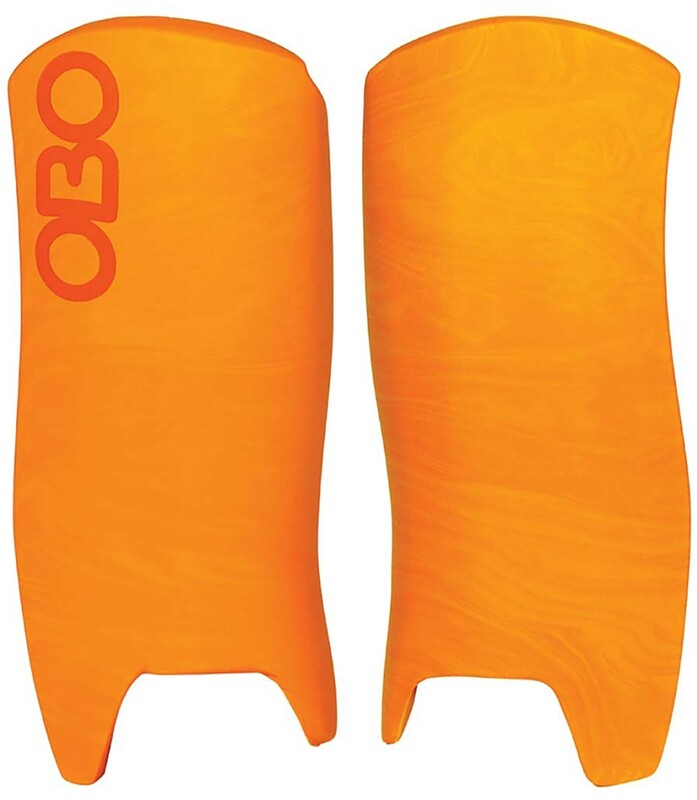 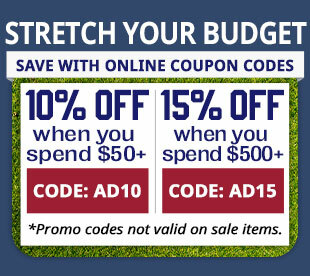 These leg guards fit into most budgets while OBO's lightweight foam offers great protection and rebound control. 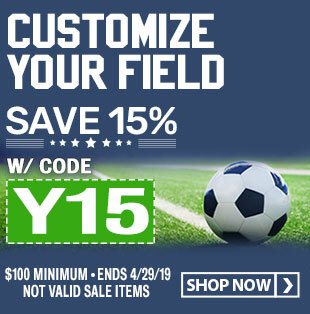 OGO's high density outer foam layer is ideal for rebound control and ensures low wear while the low density inner foam provides comfort for the player. 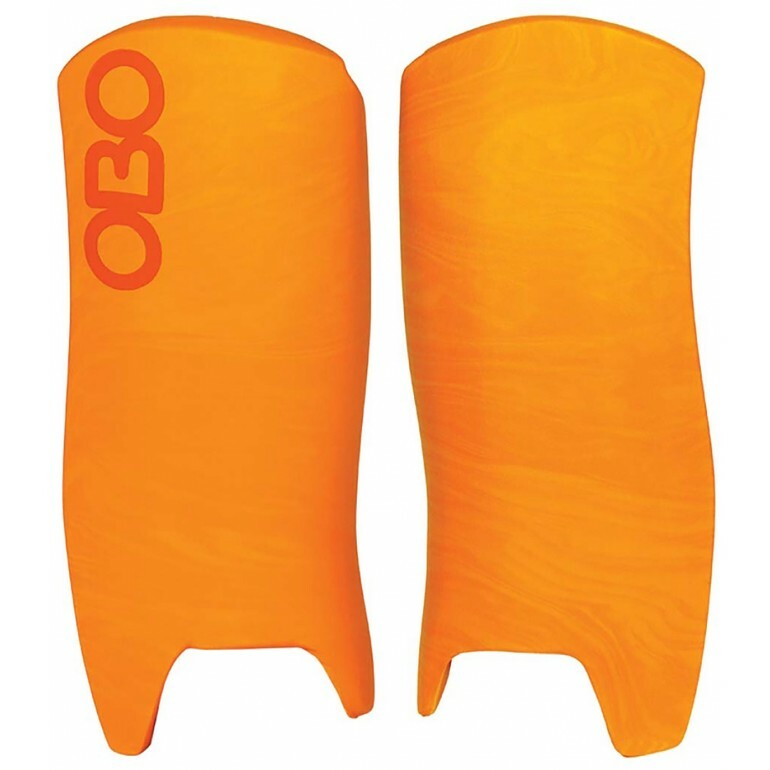 The OGO leg guards are light and soft, making maneuvering easy and features a lower wing extension that closes the gap under the kicker. The hidden straps ensure no wear or grabbing when sliding and features an integrated locking system between the leg guard and the kicker that reduces the twisting of the leg guard when sliding.